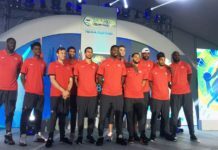 (St. Catherines, ON) The FIBA U19 World Championships in the summer of 2017 was the official coming out party for Canada’s RJ Barrett after he torched the Americans for 38 points in the semifinal before easily defeating the Italians in the final game to lead Canada to a gold medal. Barrett went on to become the No.1 rated prospect in the Class of 2018 and has committed to play at Duke in the fall of 2018 after an all-world performance this season for Montverde Academy in Florida. However, it is Barrett’s teammate at Montverde, Andrew Nembhard, who is having his own coming out party in the summer of 2018 at the U18 FIBA World Championships in St. Catharines, ON. Nembhard is also a highly rated recruit who has committed to play at the University Florida in the fall but he has been playing in the shadows of Barrett over the past season at Montverde, until now. 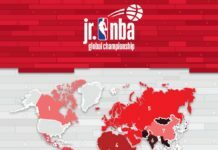 The 6-foot-4 point guard from Aurora, ON has been the class of the U18 tournament in the eight team pool leading all players in scoring with 20.3 points per game along with 7.3 assists. Nembhard has shown that he is more than capable of playing outside of the shadow of Barrett and is perhaps a superstar in his own right. Five minutes into Canada’s opening game against Argentina is was clear that Nembhard was the best player on the floor. He has an electric first step as well as incredible court vision which allows him to get all of his teammates involved in the game while making them look better in the process. 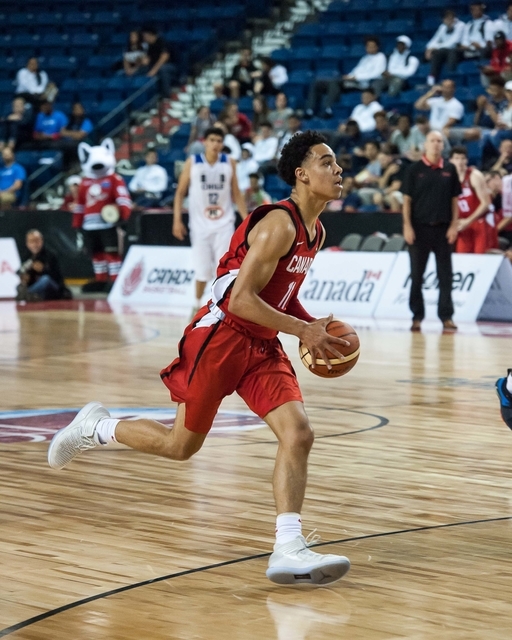 With all eyes focused on Barrett this upcoming season at Duke it could allow Nembhard the opportunity to quietly develop under Florida coach Mike White and become one of the top players in the NCAA and help Canada’s senior men’s national team on an international level somewhere down the road. However, the U18 World Championships have also allowed the opportunity for several other Canadian players to showcase their talent against some of the best young players in the world. 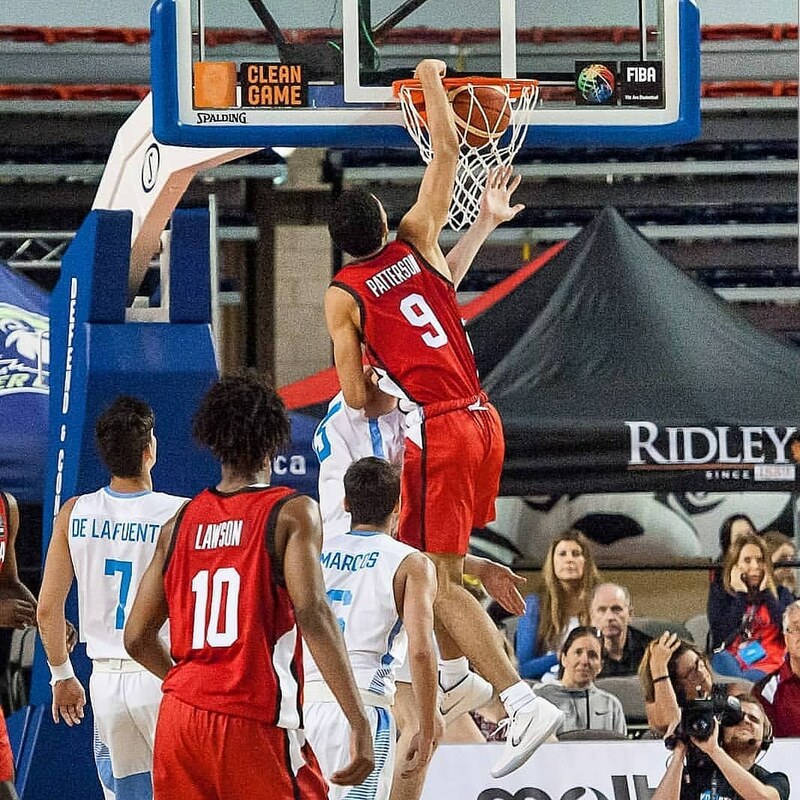 Class of 2020 recruit Addison Patterson who plays for the Athlete Institute (Orangeville, ON) has also been putting the basketball world on notice with several highlight reel dunks in the opening round of play. Patterson was a key figure for the Athlete Institute this past season and has been catching the attention of some big name schools and coaches since his performance at the BioSteel All-Canadian game back in April. The buzz surrounding Patterson has increased throughout the summer after several big performances at showcase tournaments across the U.S.
6-foot-6 swingman Emanuel Miller has also impressed in the opening round games and looks to be another big time recruit for the Canadians. Miller played the 2016-17 season for Bill Crothers Secondary School (Markham) but he transferred to the famed La Lumiere School in Indiana and his game has grown immensely since. He has also been one of the best players of the tournament so far. 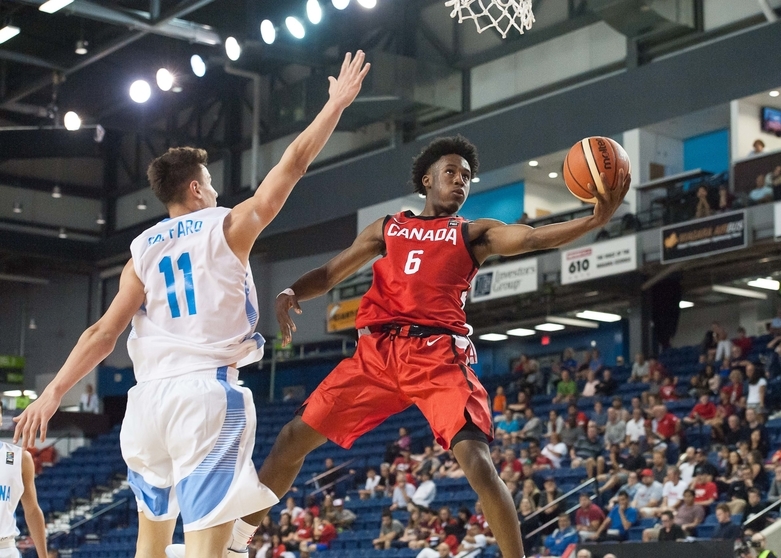 Joel Brown is another of the Canadians who has made his mark this week in St. Catharines. The 6-foot-2 guard from Brampton, ON is a Class of 2019 recruit who plays at Brewster Academy in New Hampshire. Nembhard has overshadowed Brown over the first few days but Brown was by far the fastest player on the court this week and should develop into an elite level NCAA player over the next few years. 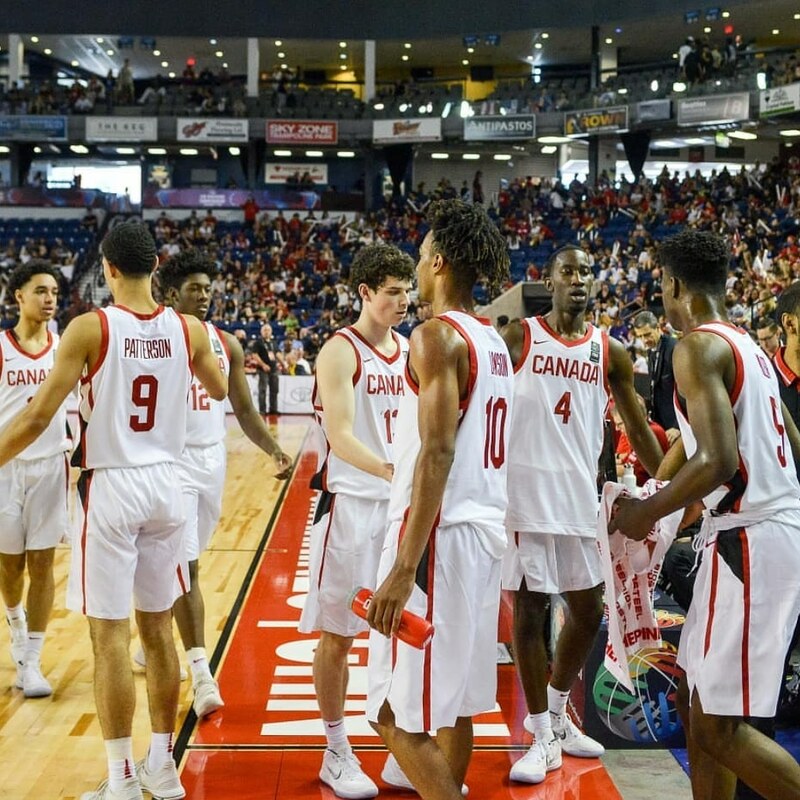 After the success of Andrew Wiggins at such an early age, many Canadian basketball fans were left wondering if perhaps we’d finally reached the peak of talent available for the national team program from north of the border. 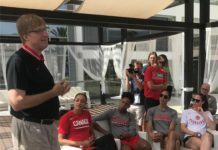 However, after the success of the U19 team in 2017 and the early signs from the Canadians on the U18 roster it won’t be long before the Canadian men’s senior team will be a regular on the medial podiums of future international competitions.